Short Business Description: Based in USA, HIGHWAY LEATHER has been developing and providing top quality motorcycle clothing for many years. Our commitment is to offer you the same great service and quality that we offer in our stores & major motorcycle rallies. We strive to keep you in the hottest, newest styles available and at the same time offer the proven standard biker wear that offers the protection from the elements and unusual things that come with the territory of motorcycle riding. At Highway Leather Atlanta – Georgia, you will find high quality Leather Motorcycle Jackets, Leather Biker Vests, Tall and big Leather Jackets, Cruiser Leather Jackets, Leather Chaps, Leather Shirts, Discount Coats, Brown Dusters, Color leather pink leather, purple leather, red leather, Kids Leather, Driving Gloves, Biker Bags & Gear at a fraction of the cost you would pay at retail stores. Our buying power enables us to bring you such good deals. 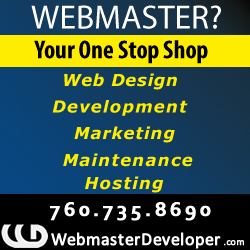 No other online retailer can match our quality for the price we offer. This is a fact! Jackets that retail for $199-$399 in stores around the country are available on our site from $79.00-$199.00. Buy directly from us today and save! We take pride in only offering high quality products that you will be proud to own. 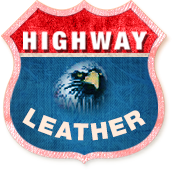 Highway Leather is all about providing you with great service before, during, and after your purchase. Part of this commitment is answering our phones during business hours, returning messages quickly, and answering all e-mails promptly. Most orders do ship the same day, but some may take as long as 48 hours to ship. Textile jackets and much more!